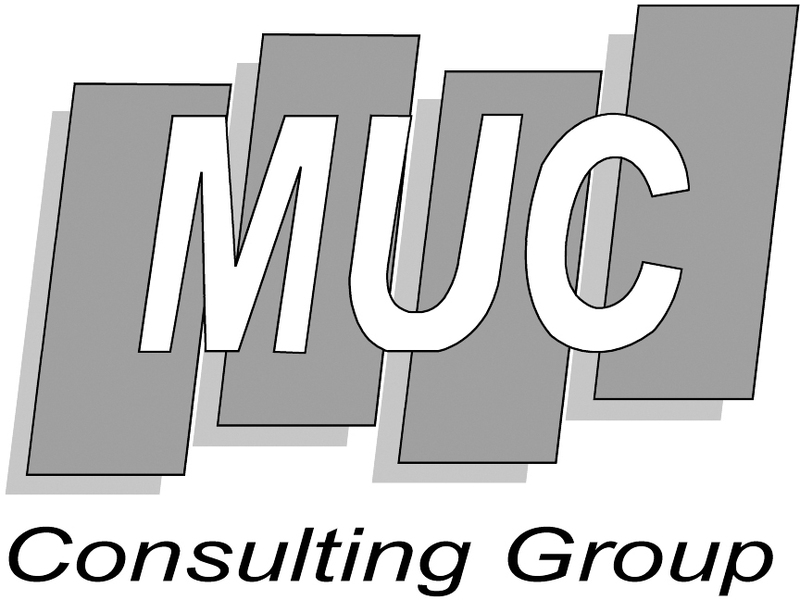 MUC Consulting Group is a business consulting firm supported by over 200 professionals in Jakarta, Surabaya and Balikpapan. To provide global services, MUC is affiliated with MSI Global Alliance, an international association of leading accounting and legal firms in the world with over 250 members in over 100 countries covering the Americas, Asia Pacific, Europe, Middle East and Africa. 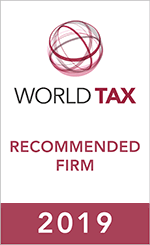 MUC consultant team is divided into several divisions to provide a variety of tax, Customs, legal and accounting services.